Don't sunflowers make you smile? 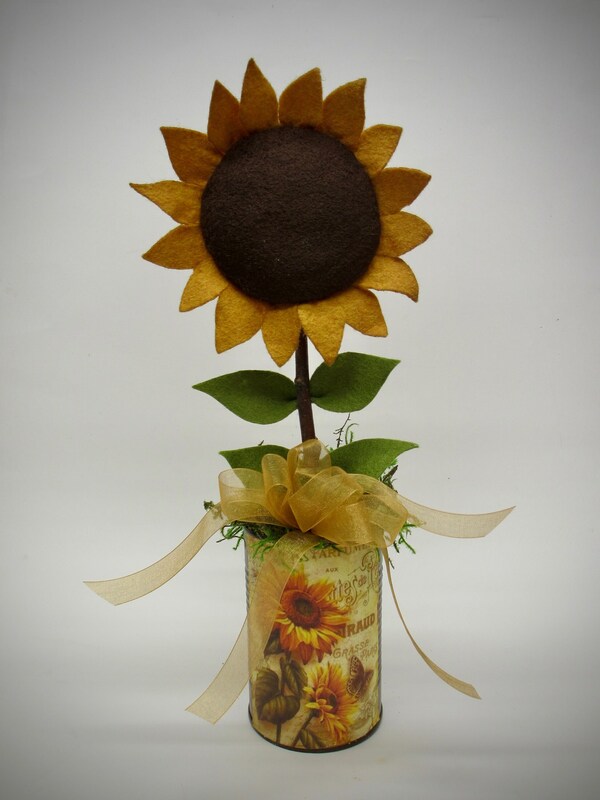 This sweet primitive rustic sunflower arrangement would be ideal for your entryway, kitchen or laundry room. 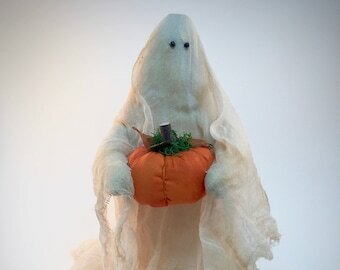 Made from wool felt it has been lovingly sewn and detailed by hand. The can has been sprayed a dark metallic copper and finished off with a sweet sunflower graphic. 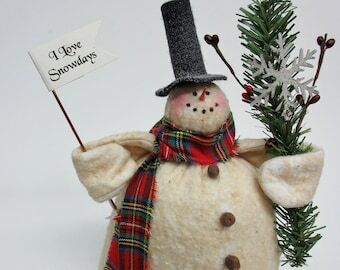 This would also make a very unique gift for an elderly person in an assisted living residence. 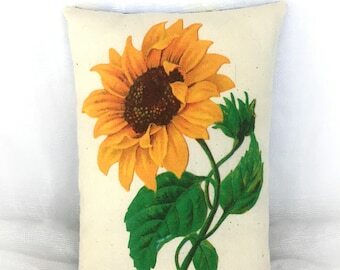 I absolutely love the felt sunflower creation.